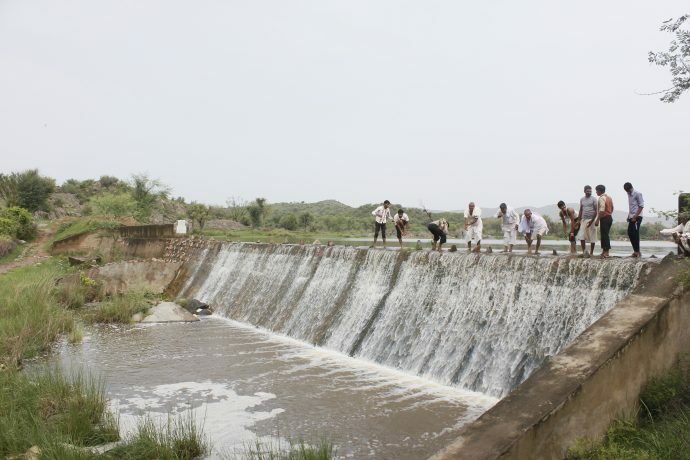 Rejuvenation of four rivers, 250 large water harvesting structures (JOHAD/जोहड़) in more than 100 villages, 25,000 families, 200,000 people and 60 million dollars annual economy in ten years period (2006 to 2016). 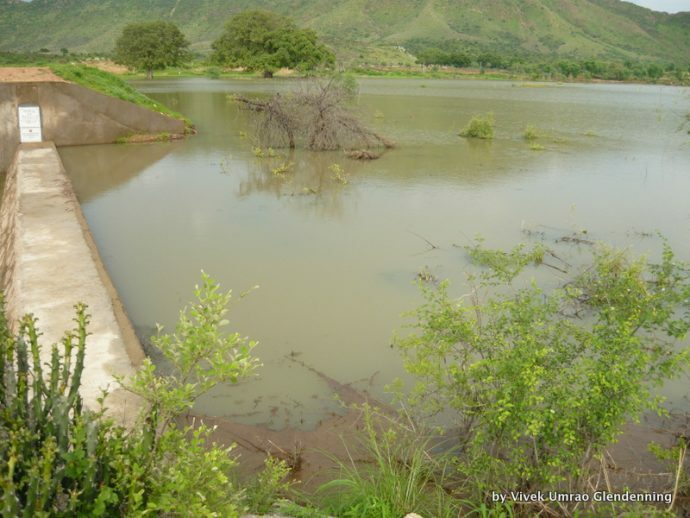 200 drinking water ponds (KUND/कुंड), most of them between 1998-2005. 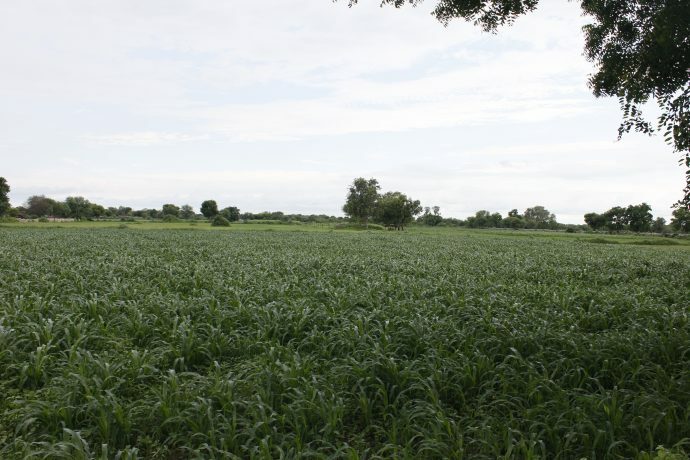 Converting thousands of acres barren land into fertile land. Forests rejuvenation, plantation and development. 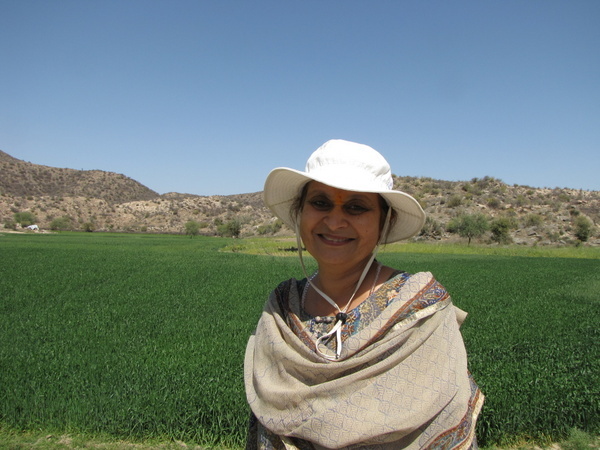 Amla Ruia did not start to work with wealthy and big farmers. She started to work with peasants. 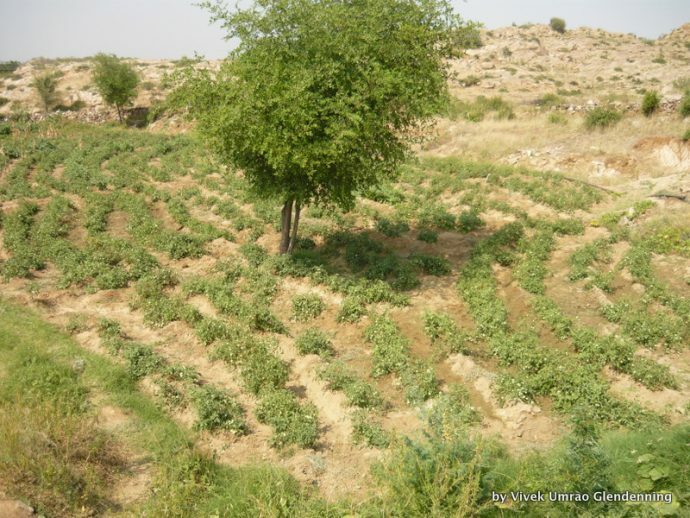 Amla Ruia did not start to work in the areas of fertile land. Amla Ruia started to work with her family money. 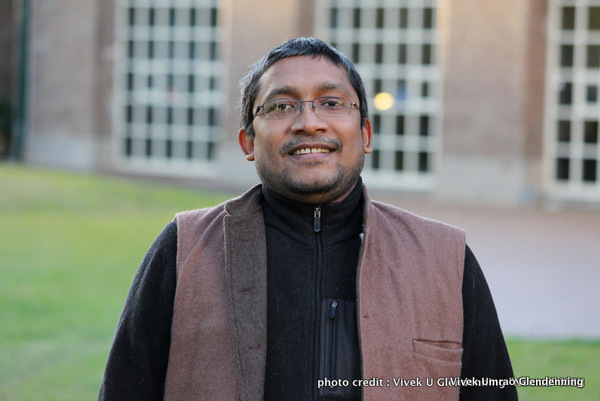 Amla Ruia's organisation did not acquire land to build office, staff-residence or campus. She did not use public money to buy lands/construct buildings for office, staff-residence or campus. She did not use media publicity to expand her works. She reached hundreds of villages in various states of India by mouth publicity. 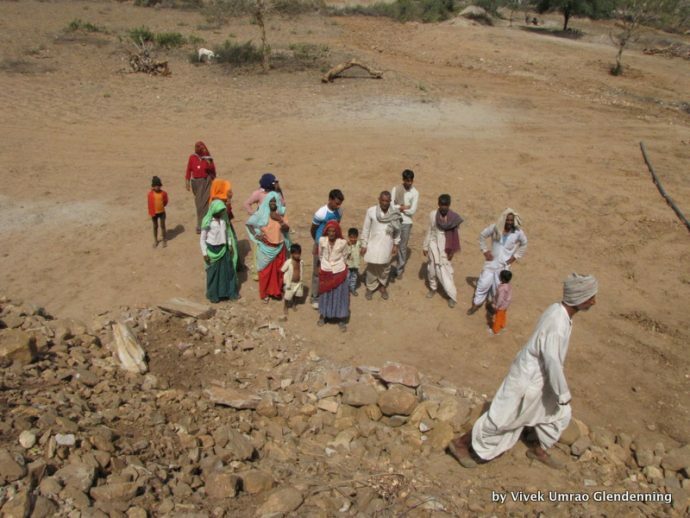 Around nineteen years ago following the voice of her consciousness, Amla Ruia started to build drinking-water-ponds, KUNDs, the shortage of drinking water problem in Shekhavati region, Rajasthan. She built around 200 KUNDs in the time frame of seven to eight years. 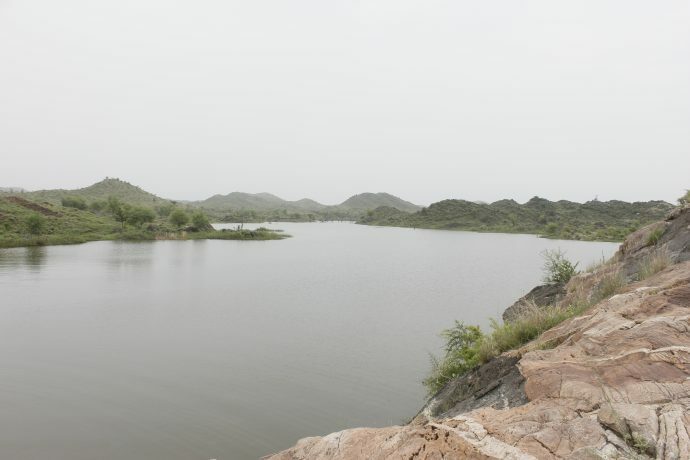 In search of the solution, she contacted many water-activists in India including Rajendra Singh, a recipient of Ramon Magsaysay Award in 2001 and Stockholm Water Prize in 2015. She decided to work with her own experiences following trial and error method. 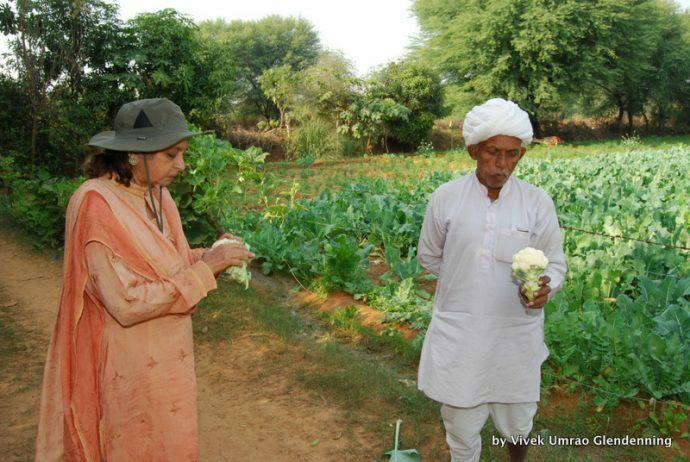 Her daughter, married in the family of late Jaidayal Dalmia one of the founders of the Dalmia Group of companies, was unsettled with the suicides of farmers. She gave money to her mother Amla to support farmers financially. 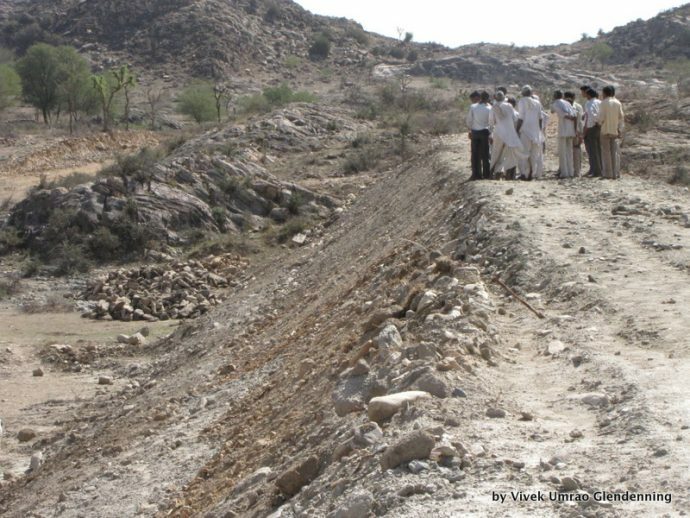 Working for drinking-ponds construction, Amla Ruia had understood that financial support is not a solution, after spending money farmer will again be in crisis. She discussed her ideas of a sustainable economy with her daughter for her consent. 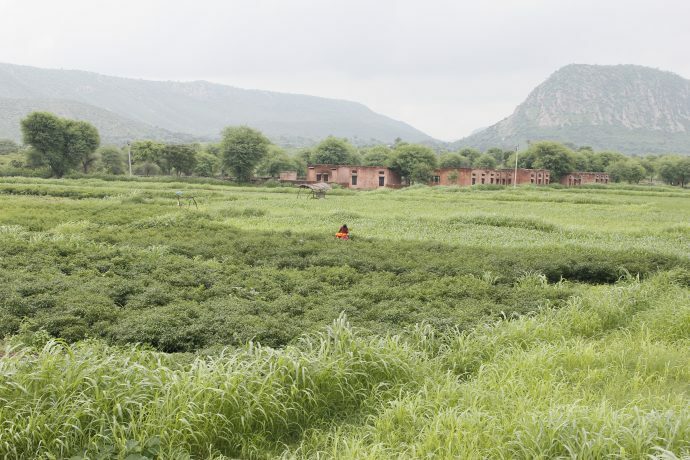 With her daughter's money, Amla started to build a water harvesting structure in a village in Neem Ka Thana, Sikar, Rajasthan in 2005-2006, a region of less rainfall, dry hills and stony land. In the age of around 60 years, she was continuously travelling from Mumbai, Maharashtra to Neema ka Thana, Rajasthan for building this JOHAD. If needed, she even worked as a labourer in initial days though she was from the wealthiest families in India. With this motivation and commitment, she learnt the building-technology of JOHAD and understood the village family and social systems. Later she became an expert of water harvesting structures and community motivation, building many JOHADs. 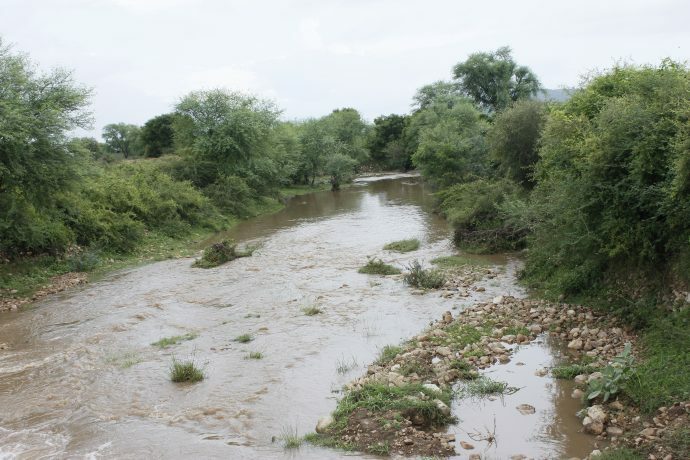 Because of building few chains of many JOHADs in the region, four rivers were rejuvenated including GADRATA and GARNAU rivers. 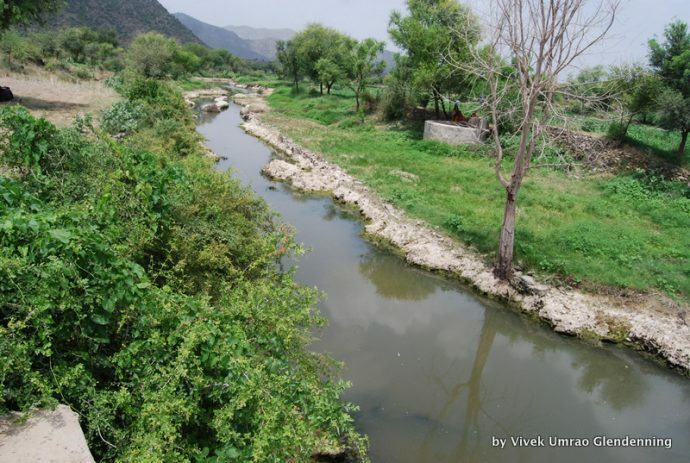 Rejuvenation of rivers and forests led the economic revolution in many villages. 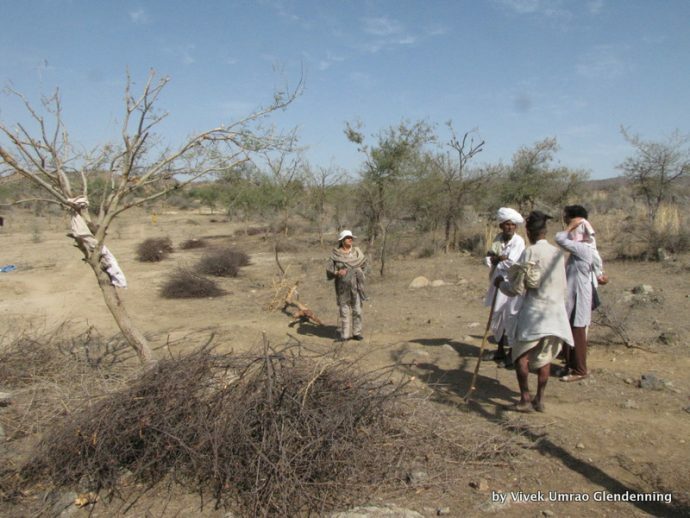 Villagers started to call Amla Ruia, PANI MATA (water-mother). 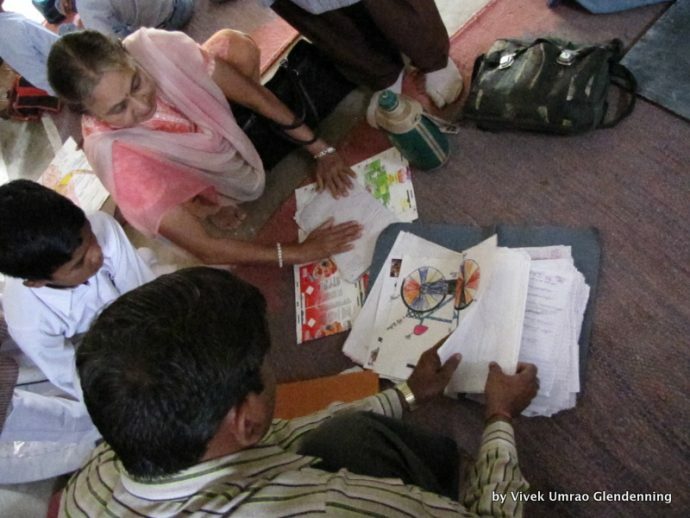 After gaining the trust of the people, Amla Ruia started to walk towards self-sustainability and development. Amla Ruia, her family, her friends and her voluntary organisation contribute up to 70% of the construction cost of new JOHAD. 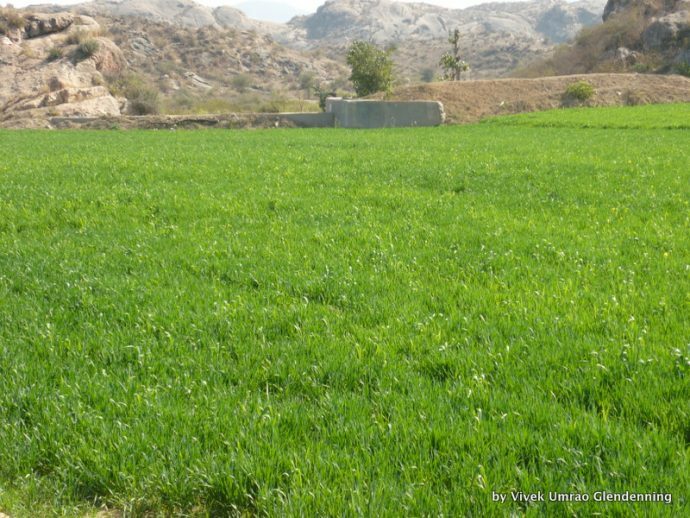 She establishes village-fund in each village; each family contribute a percentage of annual agriculture income in village-fund. 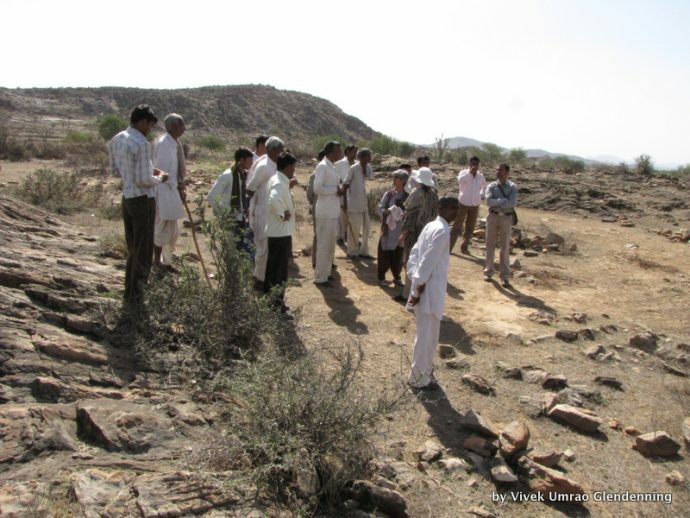 Village fund is used for building new JOHADs, developing forests and maintenance or as decided by the village committee for village development. 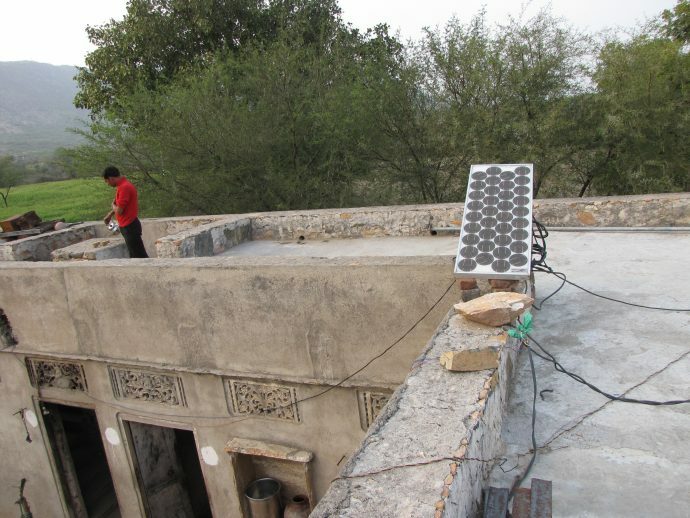 Amla Ruia motivated villagers for the uses of solar energy for light and pumps for drinking water. These villages use solar lights in home and village streets. Children use solar lights for study and women use for household works in the night. Women do not need to carry heavy water pots many kilometres for domestic uses; now they use solar pumps to get groundwater as drinking water. 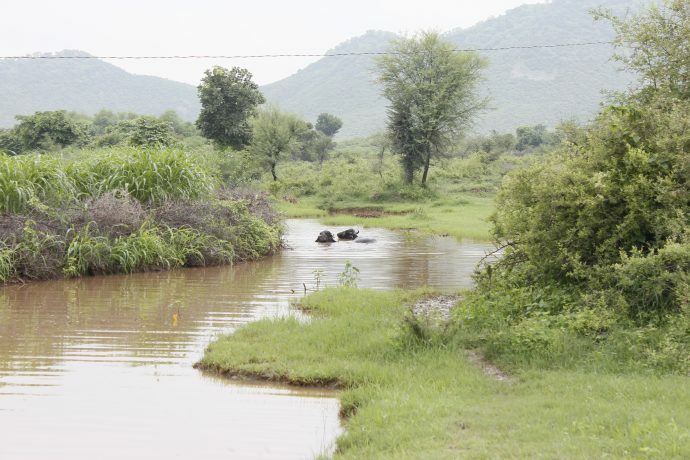 Villagers say, we cultivate groundwater and use groundwater. Villagers have started to send their children to study in better schools and cities because now they could afford the expenses. 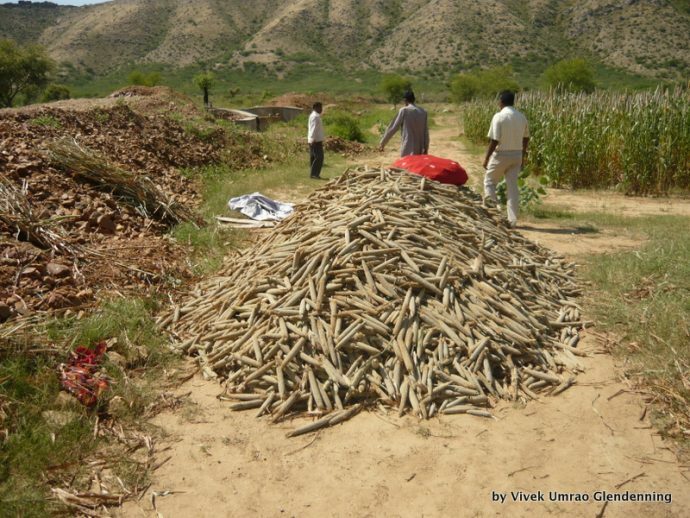 Because women also work in the construction of JOHADs, they are in the village-committees for JOHADs and village-fund, they have rights to say YES/NO in the decision process. Amla Ruia provides good quality Indian breed cows to villagers with the condition that they will contribute a healthy heifer to their neighbour or a person of neighbour village, as reciprocation without using the money. 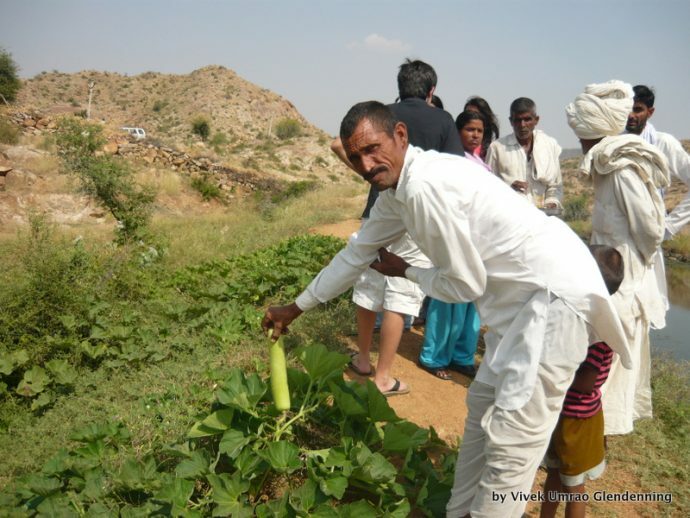 These villages do not use chemical fertilisers and pesticides. The putrefaction in JOHADs, the flow of rainwater from forest and manure create natural organic compost. 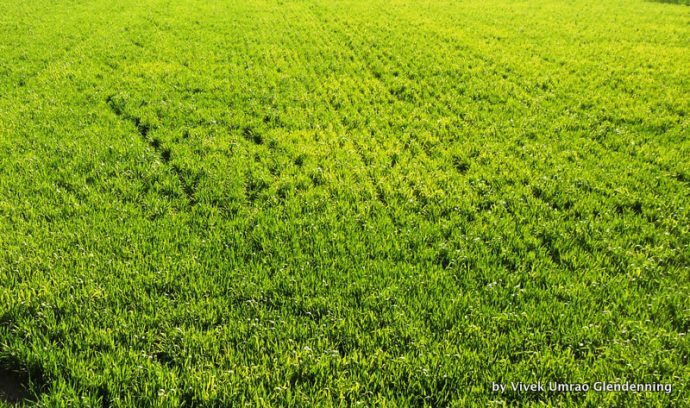 Because of very less recurring costs, farmers get good profits. 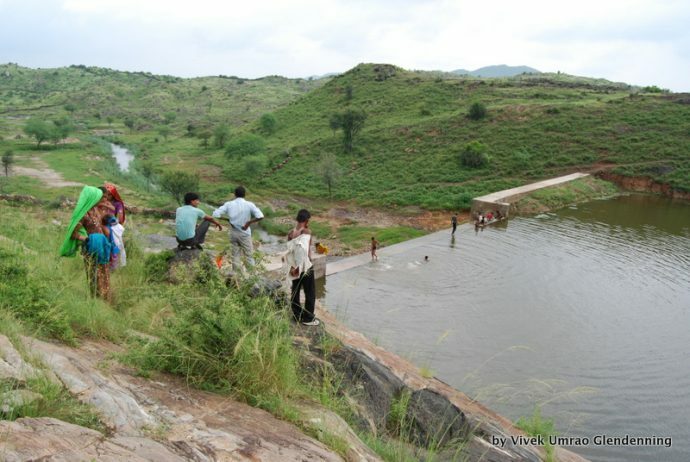 Now, these villages have concrete houses, tractors, motorbikes, cows, buffaloes, water-coolers, fans and other amenities. 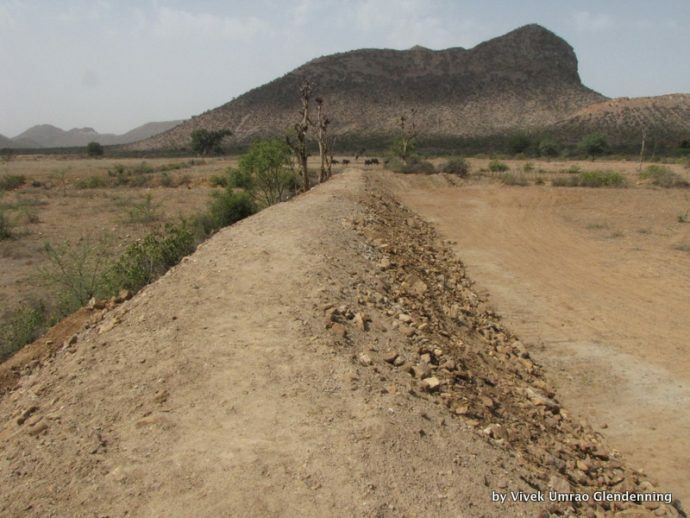 The newest JOHAD, construction cost INR 3.5 million (around 55,000 USD), generated INR 545 million (around 8.4 million USD) net income in the first year for around 700 families of seven villages. 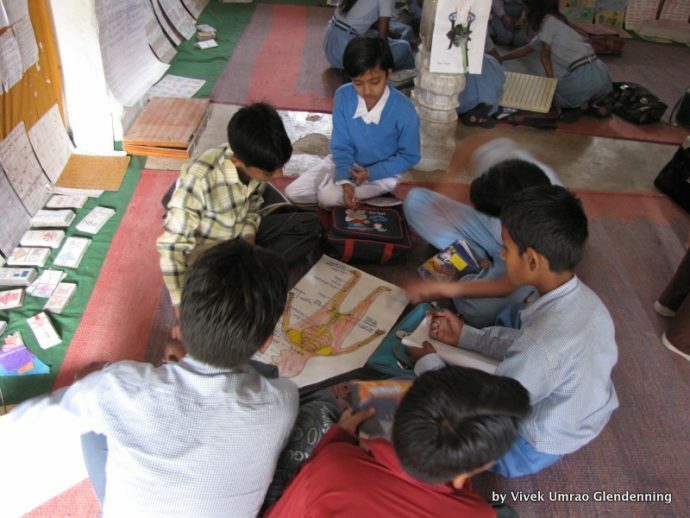 Amla Ruia founded an education centre with innovative teaching methods in Ramgarh, Rajasthan. 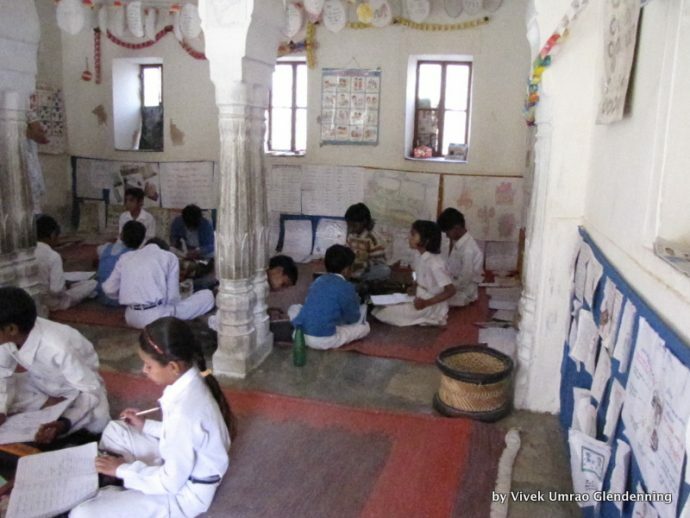 This centre does not follow traditional teaching methods, follows self-learning, open classrooms, free-group learning and creative techniques. She also founded a teacher training centre in Ramgarh, Rajasthan. 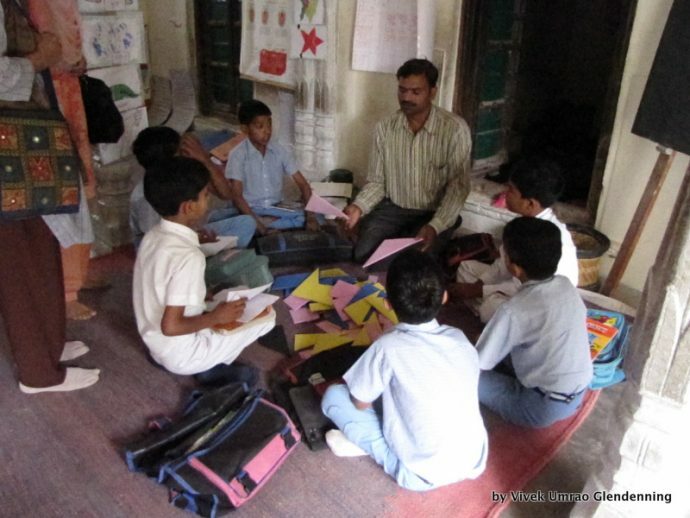 This centre invites non-government teachers from all over India to help them for improving their teaching skills. The centre is based on practical learning. Trainee teachers learn by working with different age students, small kids to teenagers. This centre provides free food and accommodation for teachers and students, no fee for training. Amla Ruia is around 70 years old, still very active; she has expanded her works from Rajasthan to the villages of various states as Uttar Pradesh, Uttarakhand, Bihar, Madhya Pradesh, Odisha, Chhattisgarh, Maharashtra and other. She was raised in one of the wealthiest Indian families, Shanti Prasad Jain of West Bengal, her grandfather. She got married to Ashok Ruia, the owner of the Phoenix Mills Limited, founded by textile tycoon Mr Ramnarain Ruia, the Phoenix Mills, Dawn Mills and Bradbury Mills. The Ruia family was also instrumental in setting up The Union Bank of India and The New India Assurance, the premium institutions in India.